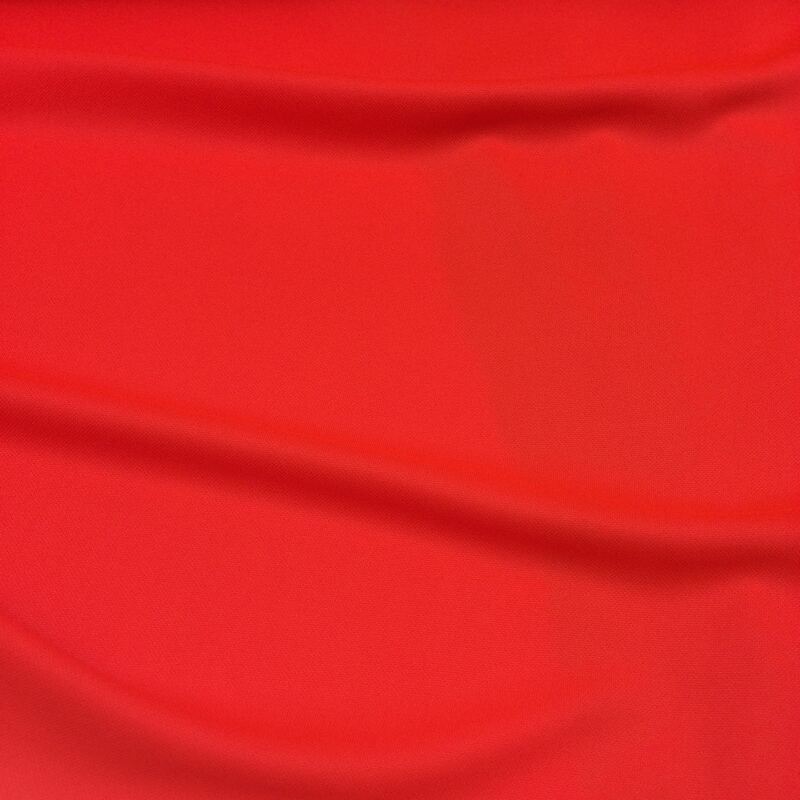 Fabulous COOLMAX® fabric made for high performance next-to-skin clothing. 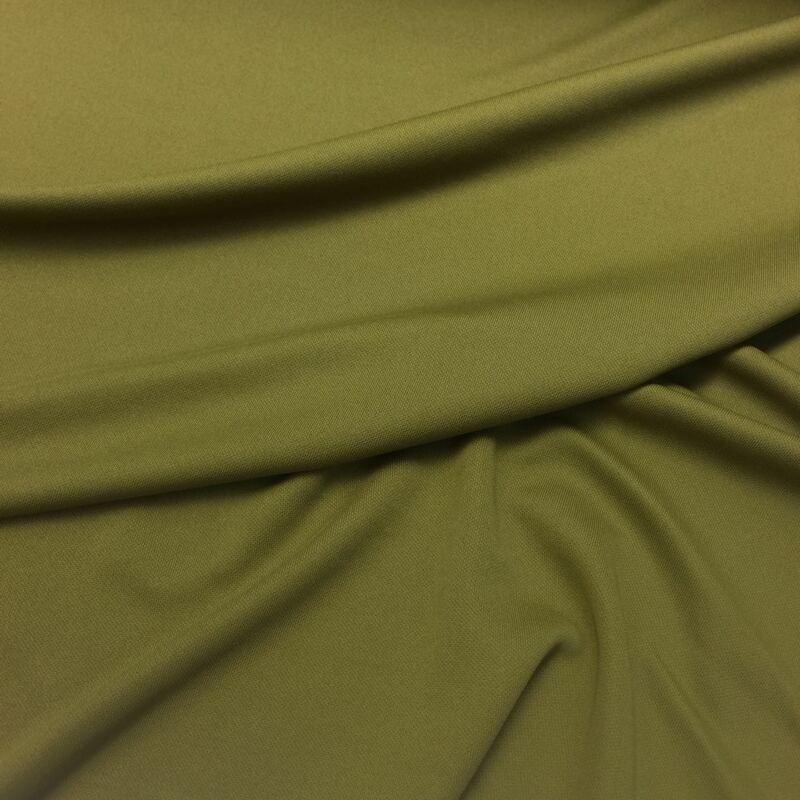 Soft and stretchy fabric with smooth even surface. Great for underwear tops, tights, running shirts, and linings. 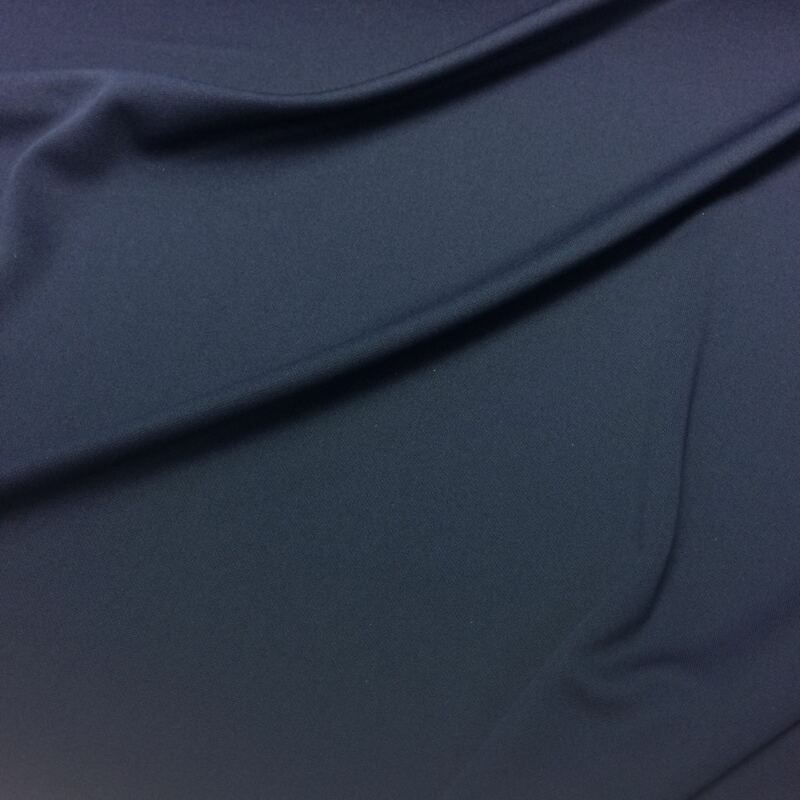 COOLMAX® fibers have 20% more surface for sweat to evaporate. 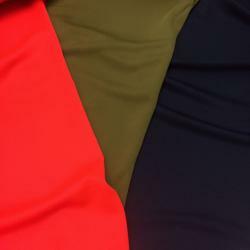 Great fabric for sports T-shirts! Only 19 m left in stock, after the stock is empty this product is not available. Only 17.6 m left in stock, after the stock is empty this product is not available.